At MetroEast-Udini, one of Penang's leading residential and commercial precincts, business space is a highly sought-after commodity. What is even more desirable, is specialised business space with its very own dedicated amenities. IJM Land is proud to introduce the Vertiq Boutique Outlets, a duo of specialised commercial lots with business-oriented amenities, and also the last opportunity to invest in this commercial pulse of penang. When it comes to location, there is hardly any equal for the Vertiq Boutique Outlets. 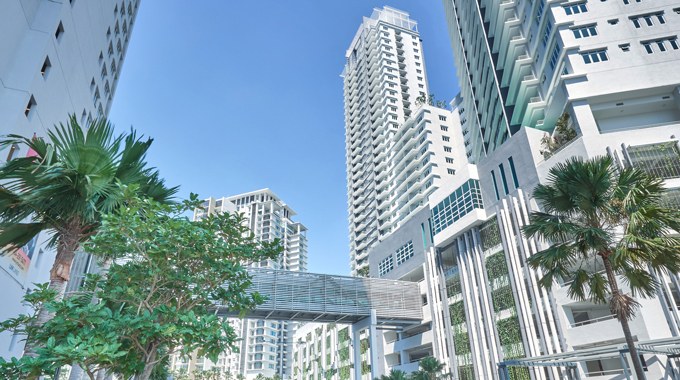 Situated right at the vibrant centre of Penang, not only are the Vertiq Boutique Outlets surrounded by a variety of upscale, established residences and popular commercial venues, a multitude of key business and employment centres and highly populated residential districts are also within mere minutes away. A key centrepiece of the MetroEast-Udini enclave, the Vertiq Boutique Outlets are specially designed and positioned to take full advantage of its strategic location and bustling surroundings. Conveniently close to a variety of developments and major landmarks, the Vertiq Boutique Outlets enjoy a distint business advantage in the form of a large catchment market. 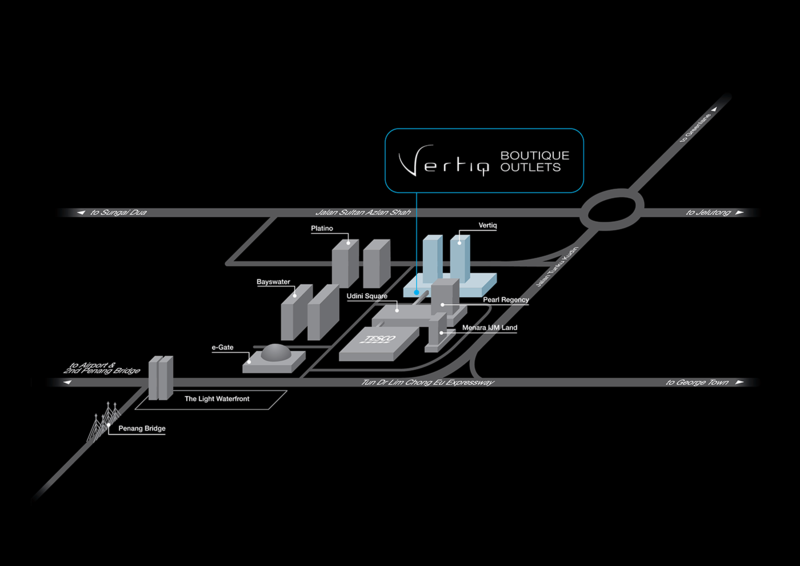 Even better, the Vertiq Boutique Outlets also come with a variety of business-centric amenities and features.